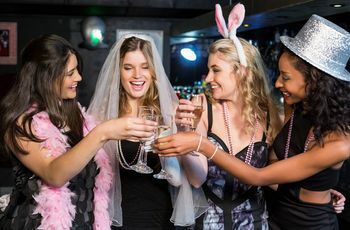 10 Newcastle Hen Party Ideas for Every Type of Bride | Wedding Tips ARE YOU A SUPPLIER? Looking for Newcastle hen party ideas? Well, you’ve come to the right place. We’ve rounded up the best bars, attractions, activities, restaurants and more for your soiree. 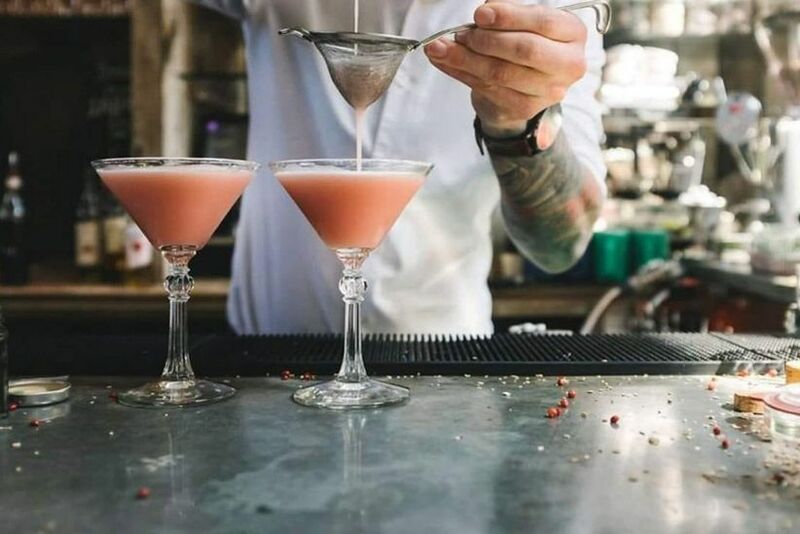 Whether the bride-to-be in your girl squad is a foodie, party animal, wannabe mixologist or something completely different, there’s something in this city that will suit her last hurrah perfectly. 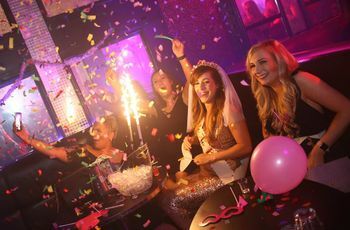 Here are a few Newcastle hen party ideas for every type of bride. 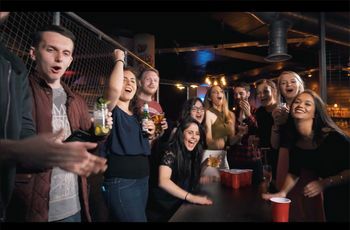 Newcastle has no shortage of amazing nightlife destinations, so you should have no trouble finding a place for the party animal in your group to let loose on her last night of freedom. If you don’t frequent bars and clubs and need a little direction, head to Digital. 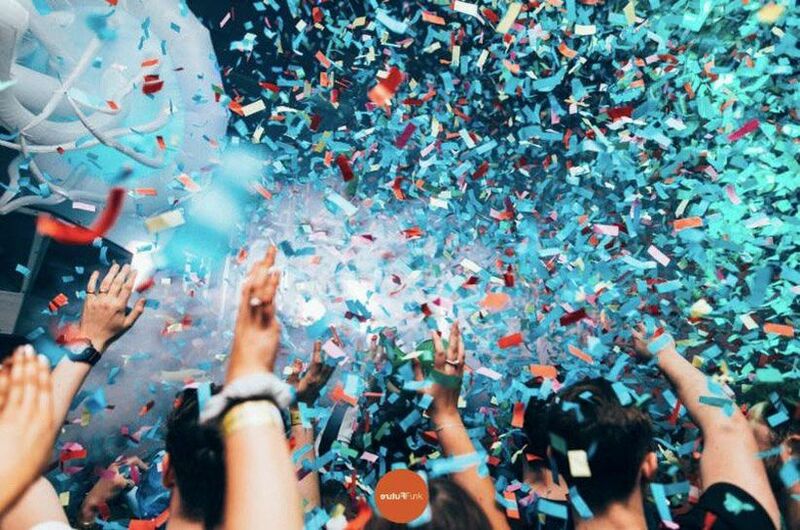 It regularly hosts world-renown DJs and has won some pretty impressive awards since opening in 2005 (it was even ranked 11th best club in the world by DJ Mag). Need a Newcastle hen party idea for a foodie friend. Impress your guest of honour with a downright delicious meal at Silk Room. The restaurant is known for being the epitome of elegance and has a drool-worthy menu filled with champagnes, cocktails and unique dishes (there’s even kangaroo steak!). Trust us, booking a table here is a much better idea than ordering from Nando’s or Wagamama for your BFF’s big night. Who says a hen party can’t be an educational affair? Head to The Botanist and learn how to craft killer cocktails at one of their masterclasses. There are three to choose from: an ale masterclass, gin masterclass and cocktail masterclass - so you have options. This can definitely be paired with another activity, like a trip to the club or a fancy dinner out, so feel free to double up. 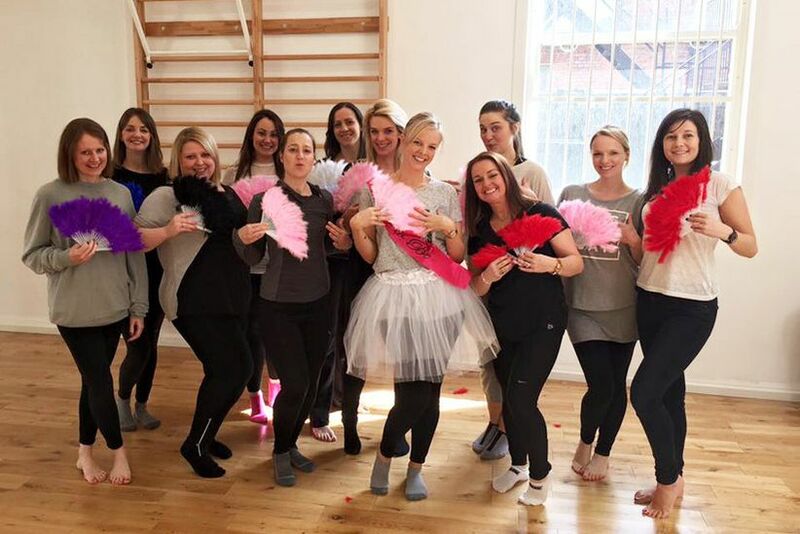 If you’re looking for a Newcastle hen party idea that’s a bit outside of the box, book a dance class at Cherry Dance. The studio offers burlesque, hula hoop, cardio, flexibility and pole tutorials, so you can pick what suits your bride-to-be best. Regardless of which you choose, you’re bound to leave toned and ready to bust a move on the dance floor. There’s no doubt about it, wedding planning is stressful. If you think your guest of honour could use a little bit of relaxation (as opposed to a big night out) bring her to Mineral House for a day of primping and pampering. 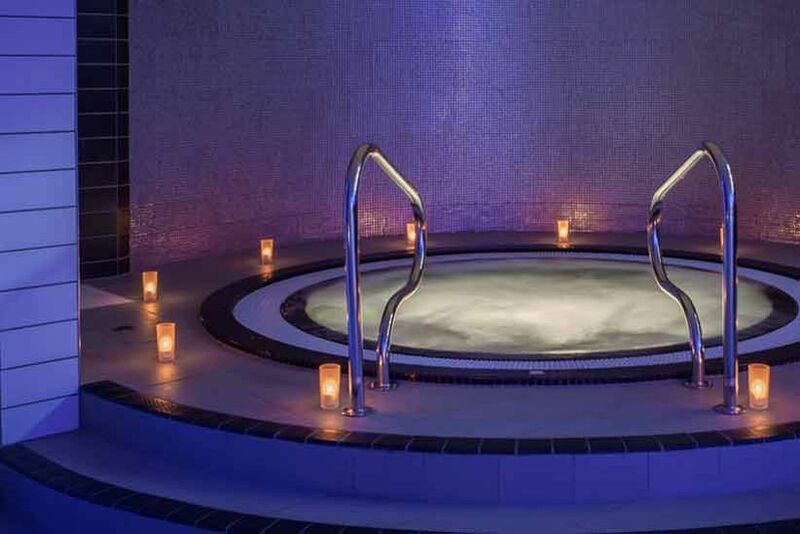 Make use of the pool and leisure facilities and get spoiled with massages, scrubs, facials and more. You’ll all leave glowing and ready to tackle the next wedding task. If the bride-to-be in your squad absolutely loves a trip to the movie theatre, this is the perfect Newcastle hen party idea for her. Book a private screening at Tyneside Cinema. 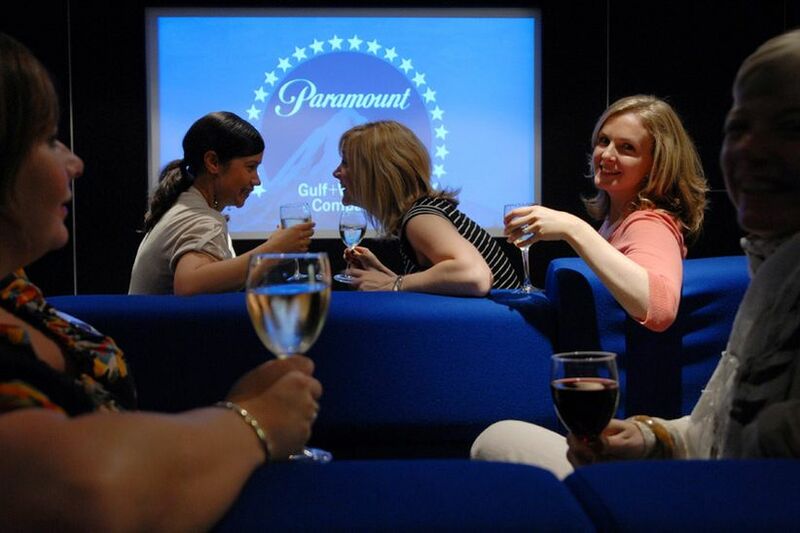 Its Digital Lounge is home to a massive screen, has a library of films that would impress any movie junkie and can accommodate up to 30 guests. Not sold yet? Your entire party will also have access to a private bar and get complimentary popcorn and a glass of bubbly - staples for any good party, if you ask us. So, the bride-to-be prefers the finer things in life? Instead of getting dressed up in LBDs and mixing boozy libations, head to the Jesmond Dene House for afternoon tea. Your party will be treated to finger sandwiches, sausage rolls, quiches, house-made jams, scones and cakes. 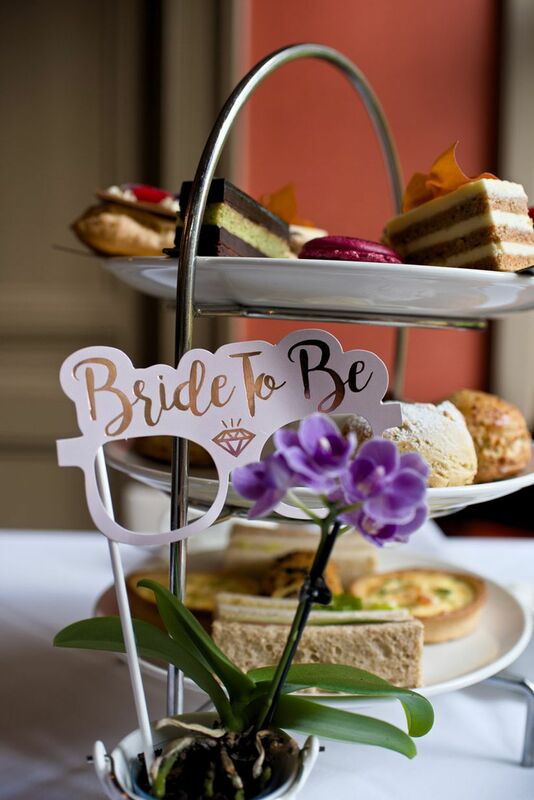 If you want to amp things up a little, go for the champagne afternoon tea or add alcoholic teas and cocktails to your orders. If your friend is happiest when she’s whisking, whipping, stirring and sautéing, bring her and the rest of your girl squad to Blackfriars Cookery School for a Newcastle hen party to remember. 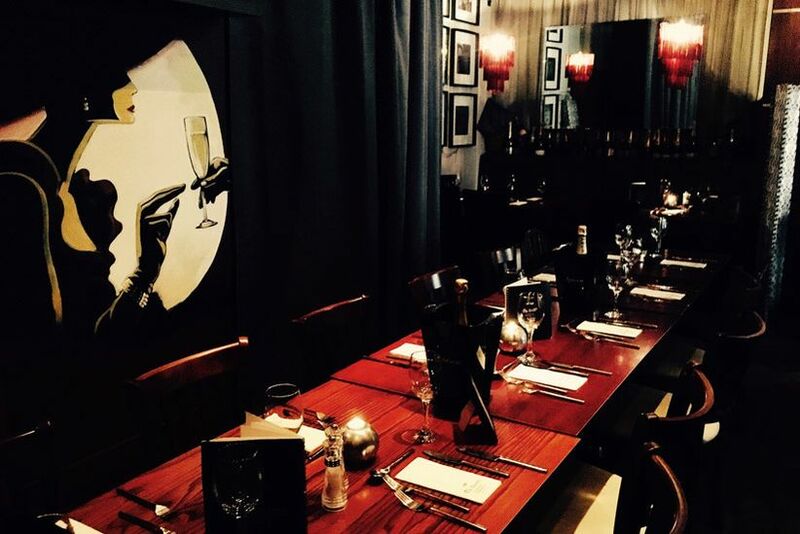 It offers several themed classes - from pizza and Prosecco nights to the art of canapés to cocktail classes - that’ll improve all of your skills and the kitchen and leave you with full stomachs. Take a twenty minute drive into the countryside and you’ll find Cut Thorn Farm, a nature lover’s paradise. 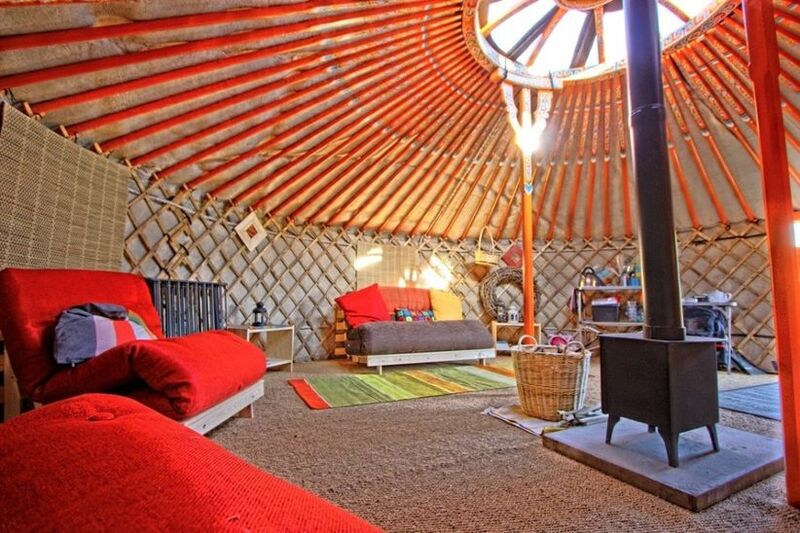 The property is home to six fully-furnished yurts, perfect for a glamping getaway/hen weekend hybrid. You won’t exactly be roughing it here - each tent is equipped with futons, colourful pillows and throws, coffee tables, shelves and kitchenware, providing maximum comfort. All you need to do is pack your bags, stock up on food and champagne and get ready for an amazing mini vacation. 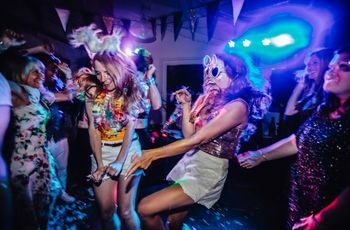 You don’t need to take your Newcastle hen party plans too seriously, especially if your guest of honour is a kid at heart. 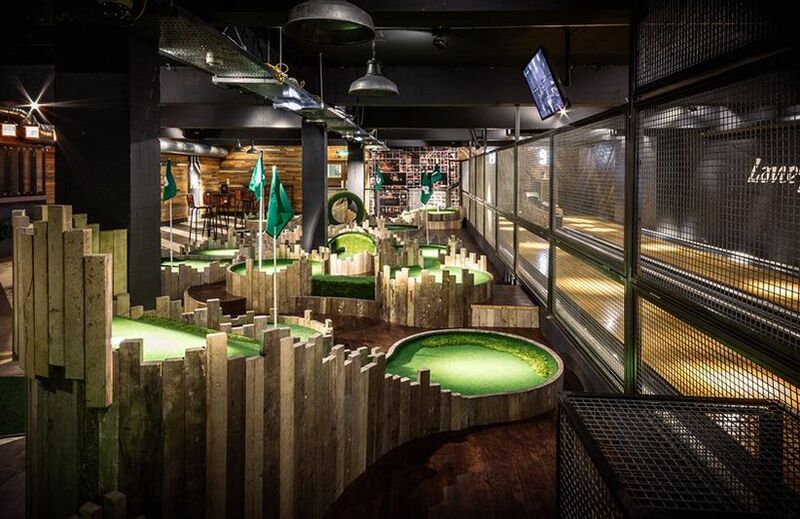 Lane7 is guaranteed keep all of your guests laughing and living it up with its impressive roster of activities - it’s equipped with bowling lanes, pool tables, ping pong tables, a mini golf course and even a karaoke room. It really is impossible to get bored here, so prepare to be here for a few hours (or more).